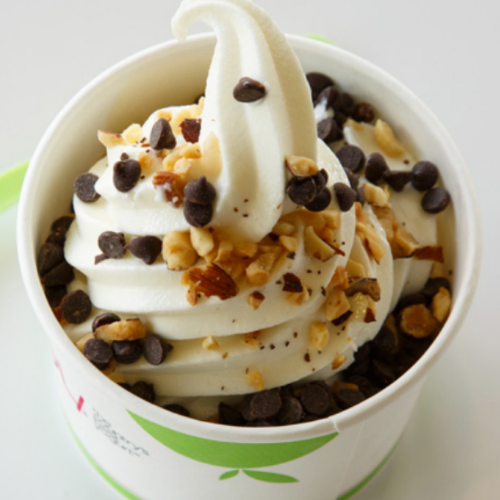 Today 2/6 is National Frozen Yogurt Day and TCBY is offering a FREE 6 oz cup of Frozen Yogurt! To get your FREEBIE just stop by your local TCBY (available at participating locations only). You can find a TCBY location near you HERE!